Whether you are a school administrator, teacher or guidance counselor, College Admissions Assistance, LLC is a complementary resource to help your students attain their collegiate and career goals. We provide either supplemental or fully integrated college and career planning services to bring the best possible value to your students and their parents. Group discounts for schools and student organizations are available. Contact info@caaconnect.com for more information. Provide additional career & college planning help to your students. Available 15 hours a work day to guide families through process of admissions & financial aid. Help with tutoring, test preparation, and review process of applications & financial aid forms. Every great team has a coach! All Coaching Team Members are carefully screened and complete thorough background checks for your peace of mind. Each Coach is a college graduate with degrees ranging from Bachelors to Doctorates. Our Coaches are former college professors, high school teachers, counselors, youth pastors, and business professionals. Our Coaches bring decades of experience in working with teenagers and parents in the admissions process. We have invested heavily in the training of our Coaching Team to ensure that they are equipped to provide the absolute best guidance possible to each of our families. 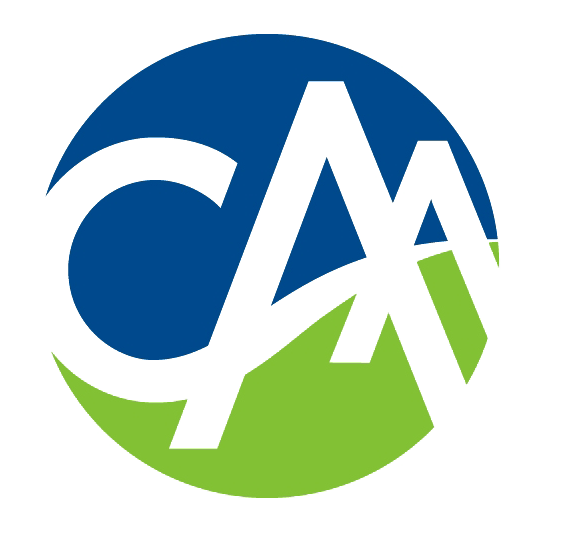 All Coaches complete CAA’s proprietary College-Planning Coach Certification Curriculum developed in conjunction with Dr. Kathleen McGuire, the creator of UCLA’s highly acclaimed College Planning Certification Program. They also are kept up-to- date on legislation that affects students considering college and they receive ongoing training in all areas of college planning and financial aid. Finally, our coaches are members of NACAC to help ensure they remain current with the latest trends and ideas in college planning.